Increasing interest has been observed in the use of NPK in vigour promoting substances. 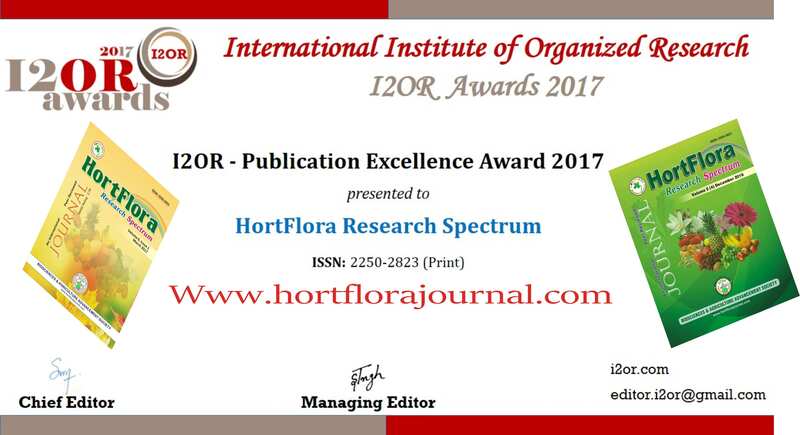 Experiment was conducted to study the influence of liquid feeding of NPK on vigour and flowering behaviour of African marigold cv. Double African Yellow. Primary nutrients have immense potential to influence vegetative and reproductive phase of plant. 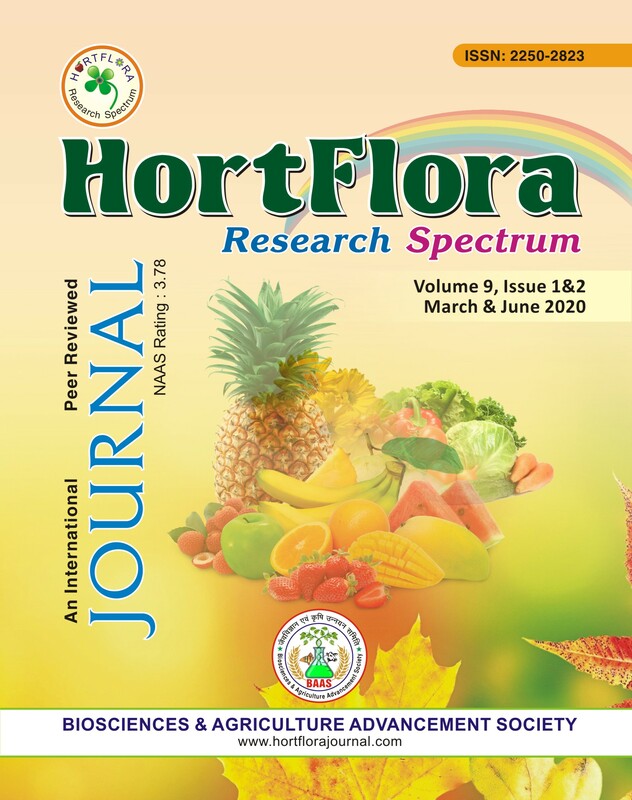 Results of the field experiment revealed that vigour of marigold plant was significantly increased due to liquid feeding of Nitrogen, Phosphorus and Potash. The production and size of floral heads were also improved significantly by Nitrogen, Phosphorus and Potash. The liquid feeding of Nitrogen 2%, Phosphorus 2% and Potash 2% at 15, 30 and 45 days after transplanting proved significantly effective for a floriferous crop of African marigold c.v. Double African Yellow.